The notarial office has a long tradition dating back to 1801. In 1993, the notarial office moved to Weierstrasse Siegburg. In 2007, Notary Dr. Schmittat and Notary Höfinghoff established their notarial partnership. In 2015, Dr. Schmittat retired and Notary Dr. Lars Christian Göhmann was appointed as his successor in office. Notaries Höfinghoff and Dr. Göhmann continue the notarial partnership. Both Notaries stand for modern, service oriented notarial services. Notary Höfinghoff was educated at the Universities of Bonn, London (UCL) and Cologne. After his first and second state examinations in law, he was appointed as Junior Notary in 2002. 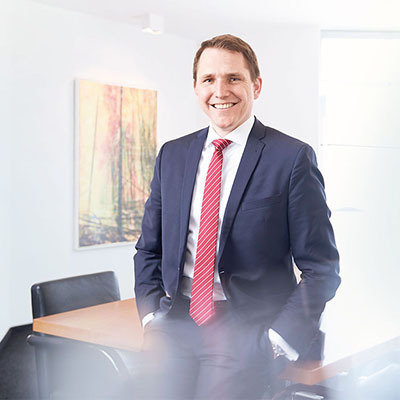 He served as a specialist in Real Estate Law with the German Notary Institute in Würzburg and was deputy managing director of the Rhenish Chamber of Notaries. In 2007, he was appointed as notary in Siegburg. Notary Dr. Göhmann studied at the Universities of Bonn and Cologne. After his first state examination he worked as a research fellow for civil law at the University of Cologne where he was awarded a PhD in 2005. During his legal clerkship he also spent time with legal departments of banks in Düsseldorf and New York. 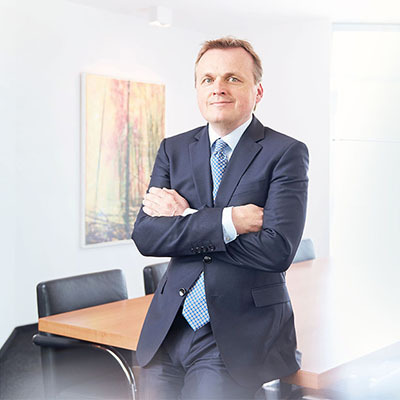 Having passed his second state examination in 2007 he worked for three years as a lawyer with the international law firm of Freshfields Bruckhaus Deringer specialising in corporate law and mergers & acquisitions. Following five years of traineeship as a junior notary he was appointed notary public in Siegburg in 2015. Notary Höfinghoff keeps the files and deeds of the notaries Dr. Wolfgang Welter in Siegburg and Heinzpeter Schilling in Siegburg. as well as the interim notaries in Siegburg Dr. Ekkehard Hegmanns and Dr. Peter Dahm.